CT80 -112°F 300ml x 3 Cold Trap - ON SALE! - FREE Shipping! 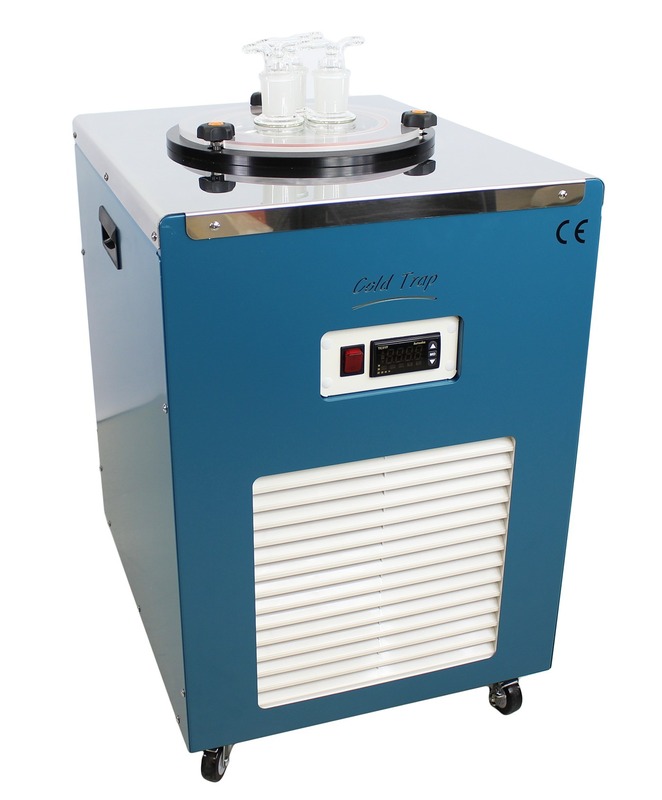 The CT80 Eelectronic Cold Trap is used to condense vapors lost in vacuum applications before they reach the vacuum system. This prolongs the life of the vacuum system, reduces the need to change oil frequently, and efficiently traps vapors otherwise lost to evaporation such as terpenes. The CT80 model reaches a maximum temp of -112F under vacuum and contains three traps for maximum efficieny and condensation of vapors. Place in-line between application and your vacuum system. Please Note: This device is designed for operation on its own independent circuit breaker. For best results, do not use this device on a breaker shared with other equipment.